Bethel Music is thrilled to present their first and highly anticipated kids project, Come Alive. 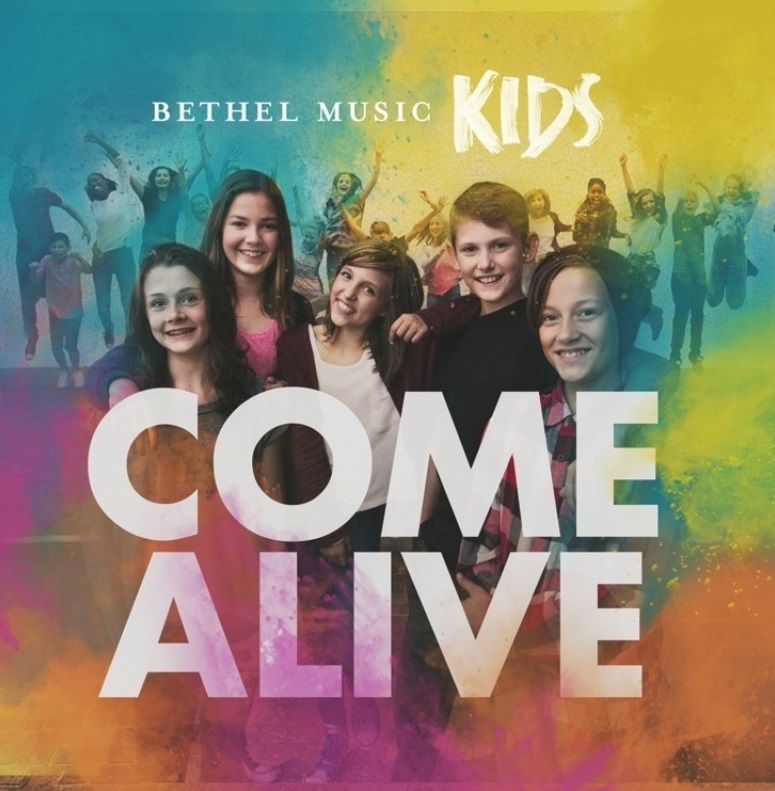 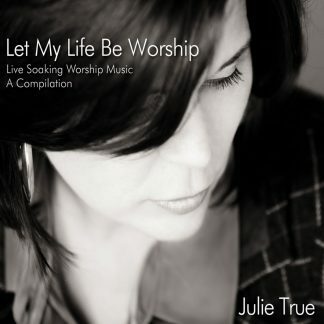 A high-energy album, Come Alive presents 11 Bethel Music worship favorites sung by kids from the Bethel Church community. 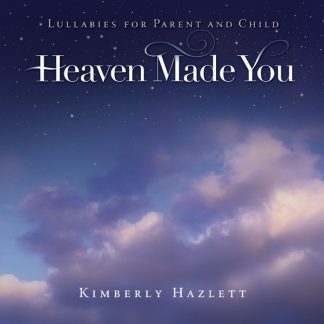 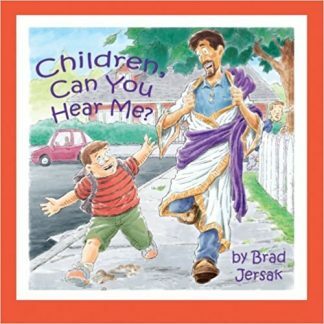 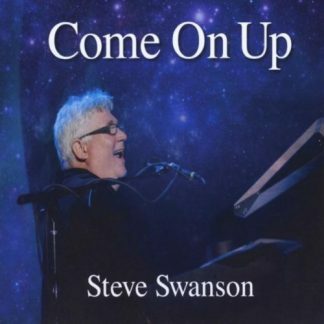 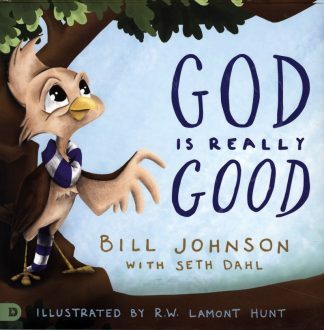 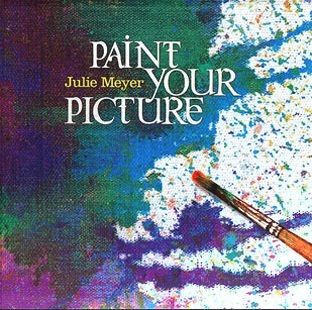 Ideal for kids and families, this project is aimed at cultivating in the next generation the greatness they possess as children of God, the inseparable connection they have to Jesus, and the truth that they are powerful vessels of worship and contributors in the kingdom. 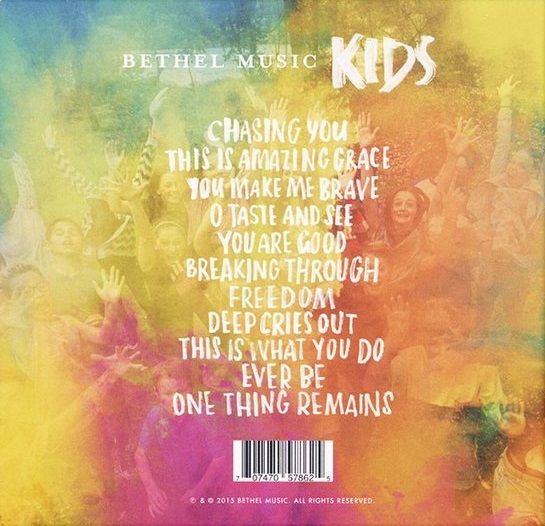 With friends or family, Bethel Music Kid’s Come Alive will move your heart and move your feet.